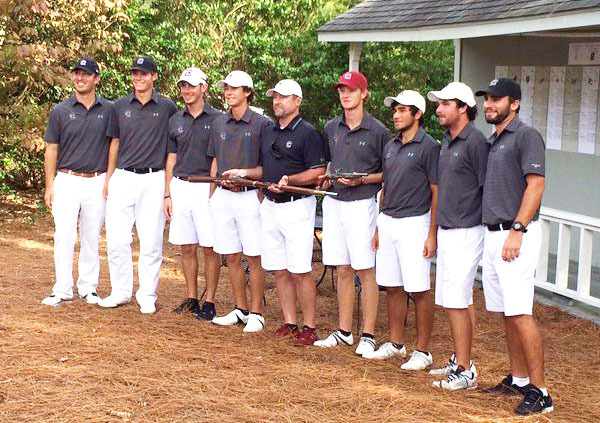 South Carolina won a second straight Camden Collegiate Invitational. South Carolina won its second straight championship in the Camden Collegiate Invitational played at the Camden Country Club. In addition to the team victory USC sophomore Keenan Huskey from Greenville claimed medalist honors. 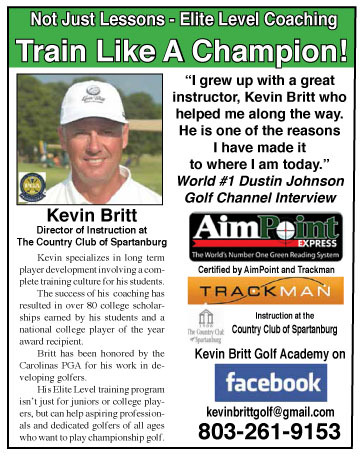 “”It was a great win for our guys,” said Gamecock golf coach Bill McDonald. “And I’m really happy for Keenan,” he added. 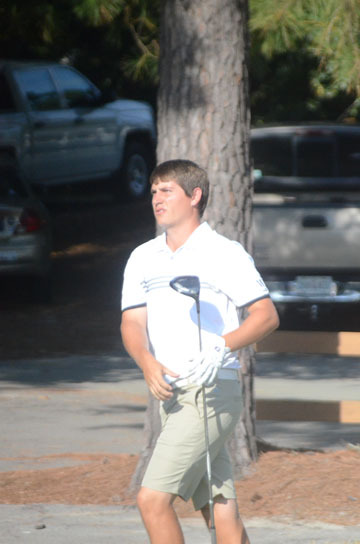 Greenville’s Keenan Huskey won his first college tournament at Camden. USC opened a big lead after the second round of the 54 hole tournament. The Gamecock golfers set a new single round team record with a 15 under par total of 265. South Carolina led Wofford by 22 shots entering the final round. USC shot a 5-over par round of 285 on Sunday. Charleston Southern had the best final round with a team total of 279 to finish in second place, but the Gamecocks still managed to increase their lead to 25 shots by the end of the tournament. “The golf we played as a team over the last 45 holes of the event was truly special,” said the Gamecock coach. SEC individual champion Matt NeSmith and fellow senior golfer Will Starke were not in the lineup because McDonald wanted to give some of the younger members of the team a chance to play in a tournament. The Gamecock squad included one senior, a sophomore and three freshmen. Will Miles finished in second place at Camden. USC freshman Will Miles, who was tied with Huskey after 36 holes, shot a final round 71 to finish in second, three shots behind the winner. 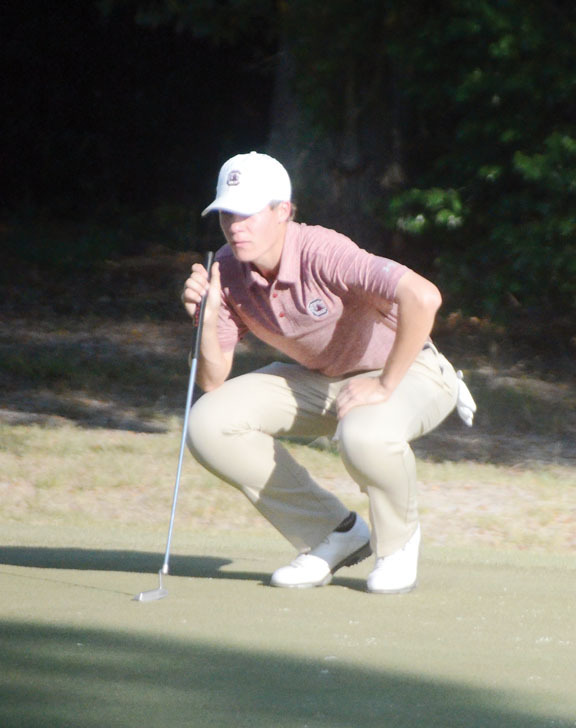 Another USC freshman Scott Stevens and red-shirt senior Sean Kelly shot the low rounds of the tournament posting 5-under par 65s in the second round. Stevens finished tenth while Kelly was tied for 26th place. Freshman Ryan Stachler was the fifth member of the winning team. He finished in a tie for 22nd place. “I think we created some great building blocks for the future of our program, and I am excited for the remainder of this season as well,” added McDonald. Andrew Novak from Wofford finished third at Camden. Wofford’s Andrew Novak held a three shot lead going into the final round, but he carded a 5-over 75 to drop to third place at the finish. His teammate Jeremy Grab finished in a tie for fourth place. 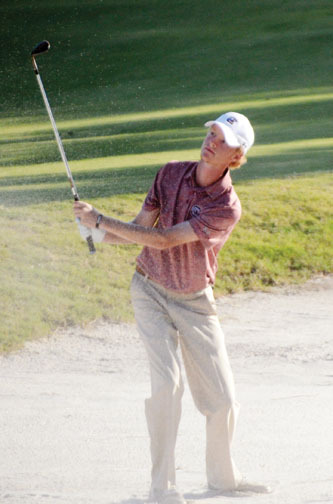 Wehman Hopke tied for tenth individually and helped Furman to a third place finish. 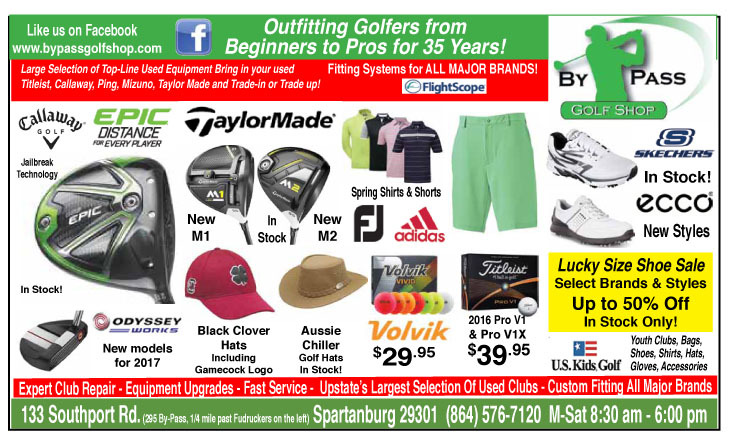 USC Aiken was fourth with Wofford in fifth and USC Upstate finishing sixth. South Carolina has one tournament remaining in the fall portion of the season. The Gamecocks will play in Lahaina, Hawaii, at the Ka’anapali Collegiate Invitational from Nov. 6-8 at Royal Ka’anapali Course. 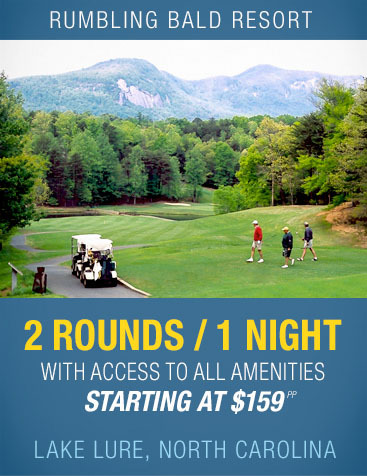 Complete scoring available at http://www.birdiefire.com.